As promised, this is the revised thread for the campaign. I can make a proposal for a award? Wow, looks really good Chief. I hadn't gotten that far yet. Petard armed Churchills are fine. Oh, wow. Looks great Chief. I was already planning on using your first ideas, just never got around to adding the ribbon. I figured that since it's of little consequence whether we have a ribbon right now I could put off adding it. I'm curious as to what you're using to make the ribbons though. I personally use Paint to make the few that I have done and while I could achieve what you're doing I simply don't have the patience. I think I'll use your Schwerer Gustav ribbon for sure. Doesn't really get any bigger than that! Thank you, all, about the kind words about the ribbon. Christopher, I use the Photoshop CS6, I spend about 4 hours to cut the Gustav. Can't imagine how long it would take me to do the same thing with Paint! Thanks for taking some time to do the ribbon Chief. My 28cm German rail Gun K-5e is comming along see my thread under wwII axis. Where do I pot photos for the campaign??? 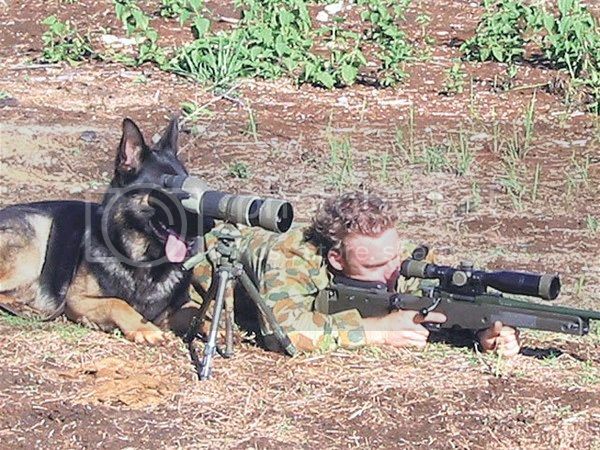 hello all ive got either an M107 175mm or a M110 203mm for this build cant wait to get started. Lou, how 'started' is it? If you've got it mostly done it's a no-go. We don't have a campaign gallery started yet though so there's no where to upload photos yet. Unless you want to post some in-progess shots then you just need the IMG/image code like you normally use. Alex, I never said ships wouldn't qualify. I don't have a problem with it as long as the staff don't. 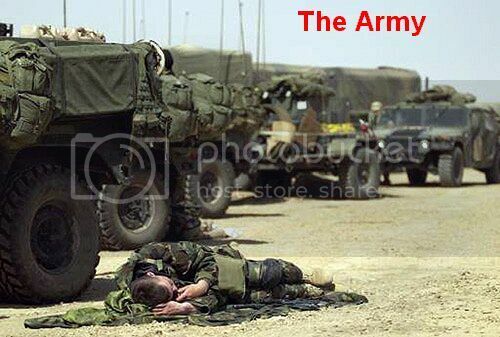 Not to be too picky,but as a Field Artilleryman, Artillery below 155mm, is considered/classified as light artillery. 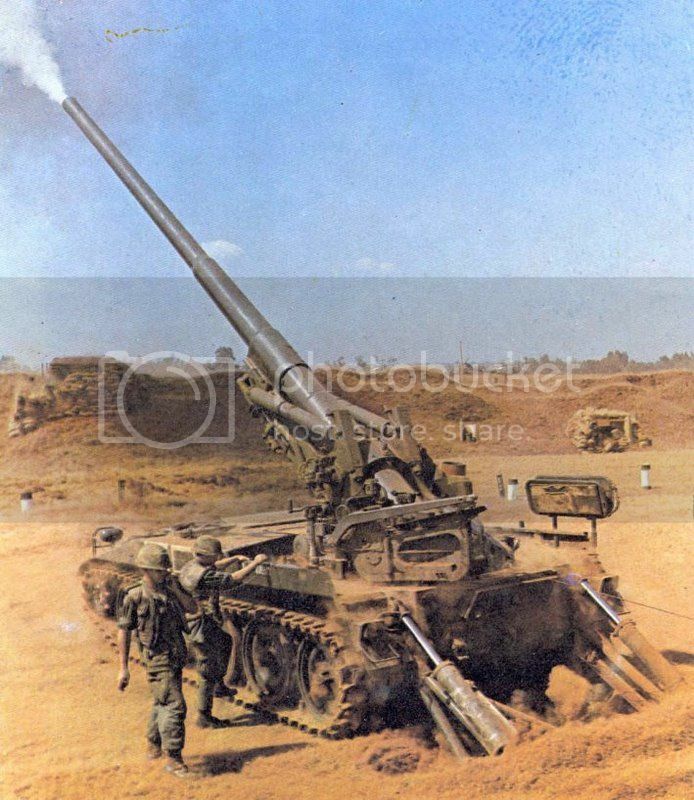 155mm to 210mm/8inch are medium artillery and over 210 is the start of heavy artillery. That said who cares. To the memeber who has a M107 175mmm SP Gun.That was my favorite piece. The most interesting was the length of the barrel. 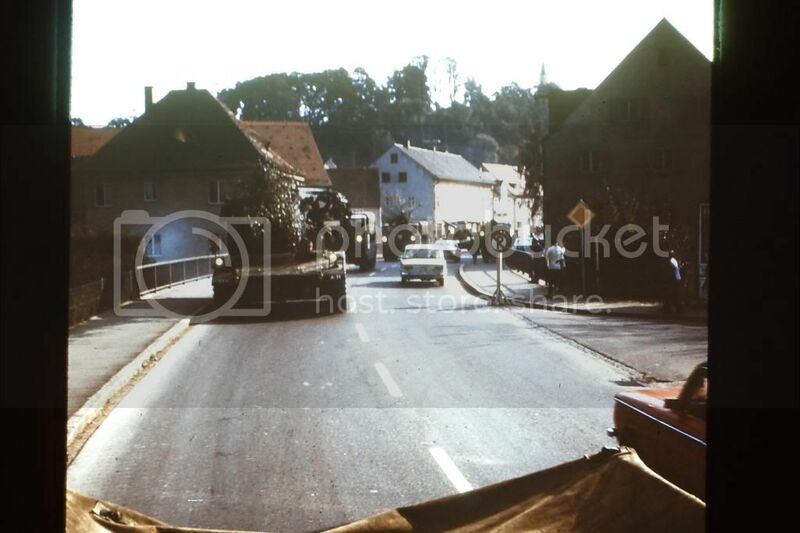 It was hell going through German towns and villages with out tearing a wall or two out.Of course I had to sit and have a beer with the damaged gasthaus owner. On ReforgerIIIthe best places to hide the guns was in a Hops Arbor. Big and the hops smelled great. 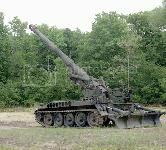 Here is my 175mm , I had A btry hence the name of the gun AUSTERLITZ. I am well into my 28cm Railgun Leopold so should I exit the campaign? Either was I will finish it. It is huge and a lot of fun to work on. The round you see here is a 155mmm he w/pd fuze, deweaponised! That's BIG shell Lou !! I really like your Austerlitz..
Lou, I had originally required 150mm and up, but that leaves out a lot of WWII Soviet goodies; so it was changed. I had picked 150mm because there's still plenty of good stuff to build, but kept oddities like the T-80 and it's 125mm gun out of the campaign. Oh, I've seen your Leopold build. Sorry but I'm going to have to say it doesn't qualify. You've already started painting and have quite a few sub-sections built. I hope you'll find something else for the campaign, would love to have you along for it. Don't sweat the small stuff. Do I need to resign from the campaign? Let me know. 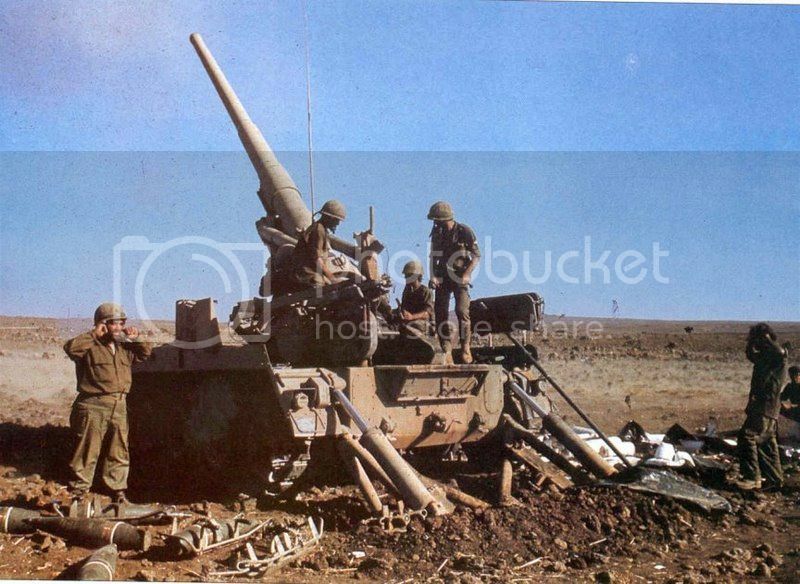 There is a story to the 155 mm round. 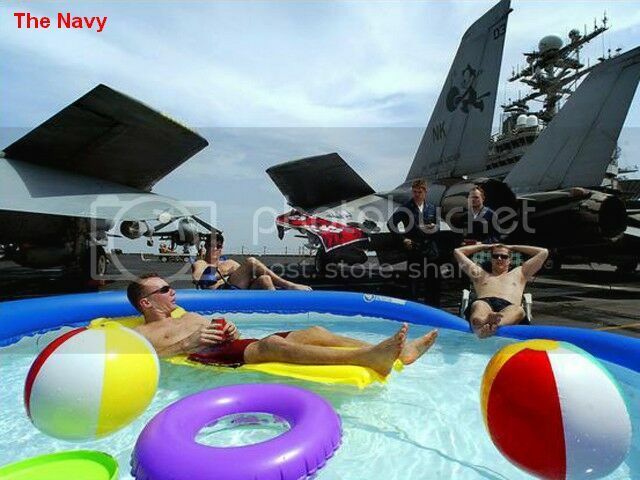 One day I was shopping in a boat junk store(used boat stuff) and I saw the round,painted OD Green. It had the metal fuse.I asked how much and he said $50 ,ok but it appears to be live. The guy went white and I asked for a set of channel lock pliers. I VERRRRRY carefully unscrewed the fuse. As I pulled it out I noticed no burster /supplemental charge. Got a flashlight and looked the round was empty. 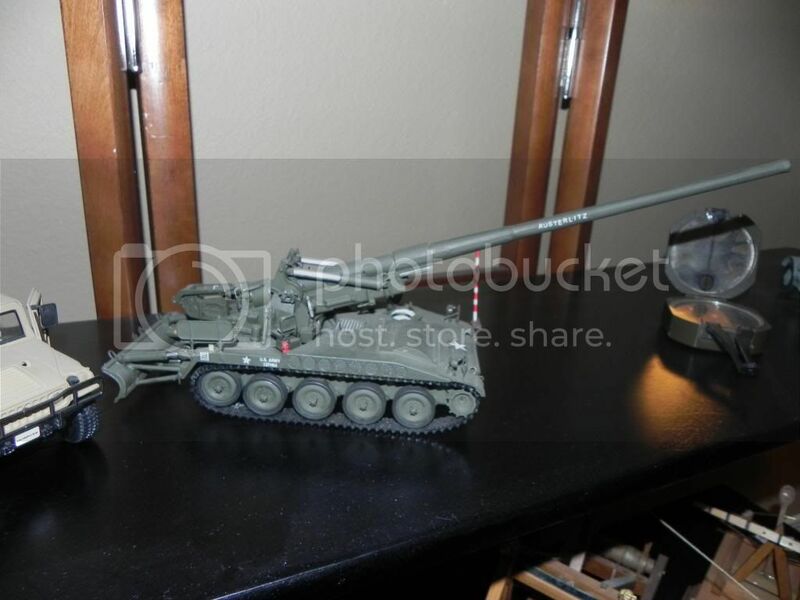 So I bought it and now I have a 105 mm round w/brass canister and the 155 mm. 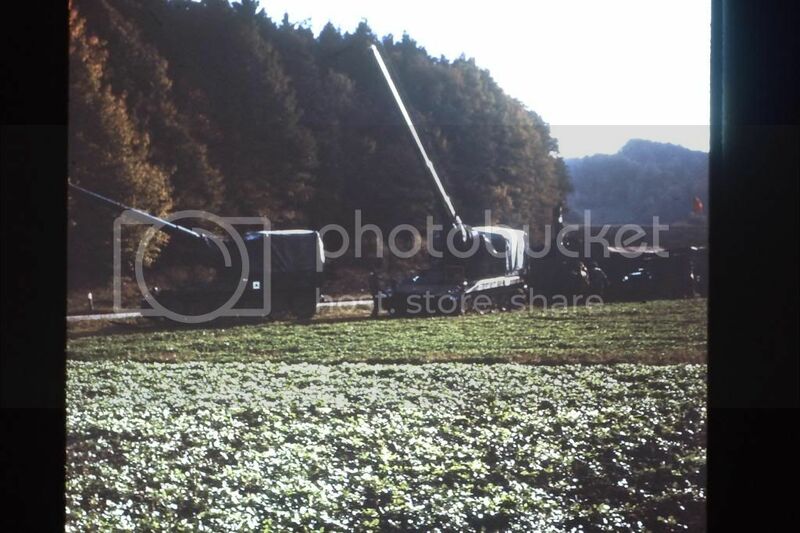 But now it is pained to be a 155 mm VX gas round. Those who know go bonkers when they see it. Thee 105 is just an HE round. 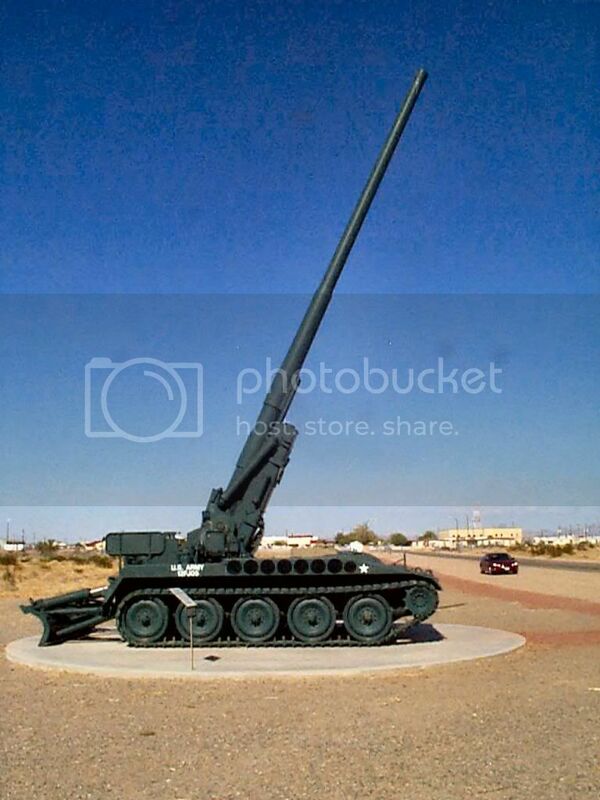 The most interesting artillery piece I have seen is a 16 inch gun at the Aberdeen Proving Ground outdoor museum.It was a battleship gun on a huge mount. When I was stationed in Panama I got to go through the canal on the Battleship New Jersey.Being a battery commander of the only US artillery unit south of. the Rio Grande, I got the tour of the guns.Really cool. Now we live near MOBILE AL. So I have been on the USS Alabama. 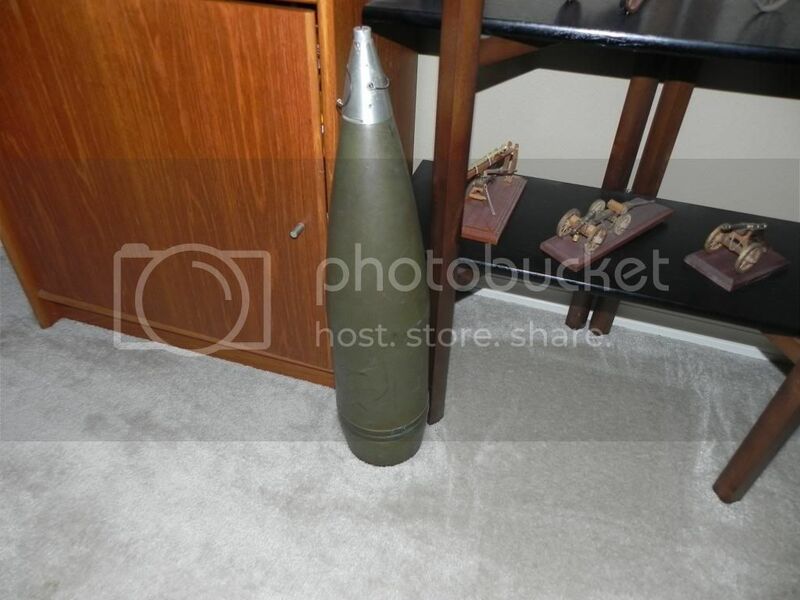 My next build will be a 54 cm, German SP Mortar. Either LOKI or TOR. But it will be too late for this campaign. Ah well watch for it on the regular forum. No real 'need' to resign Lou. It won't effect the campaign and you'll have an easy link to check in when you want. 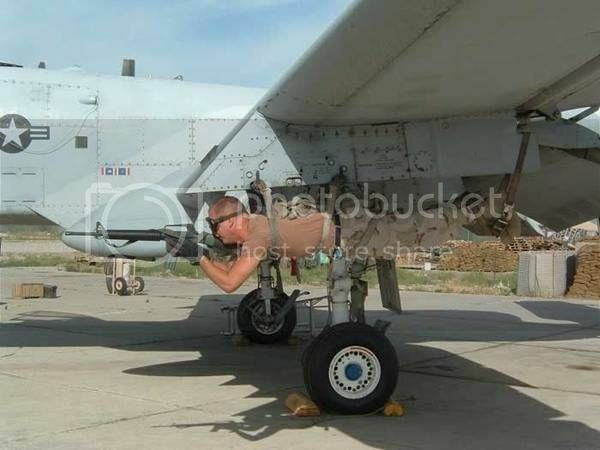 Love the picture of the solider tied onto the A-10. Great news to see this campaign taking off! I got plenty of stuff sitting in the stash ranging from 122mm to 54cm: Field pieces, SPA, and even more ships. Right now I favour building a Japanese 280mm Coastal Gun of Russo-Japanese War vintage, or a Mortaio da 210/8 DS of WWi vintage. ... but who knows where the wind will take me until the campaign actually starts. This will be fun! I am much looking forward to it. PS. : Love the funnies, Lou! Glad to have you on Guido. 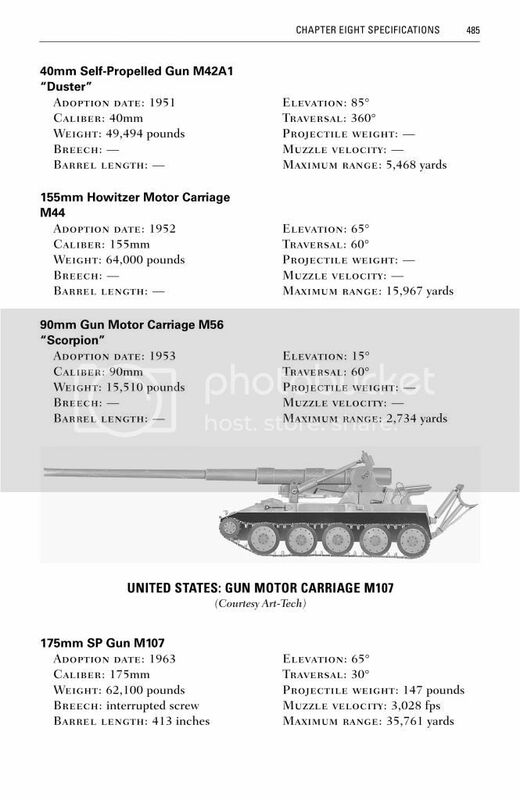 Just in case someone is planning a M107 175 mm gun here are some more photos. 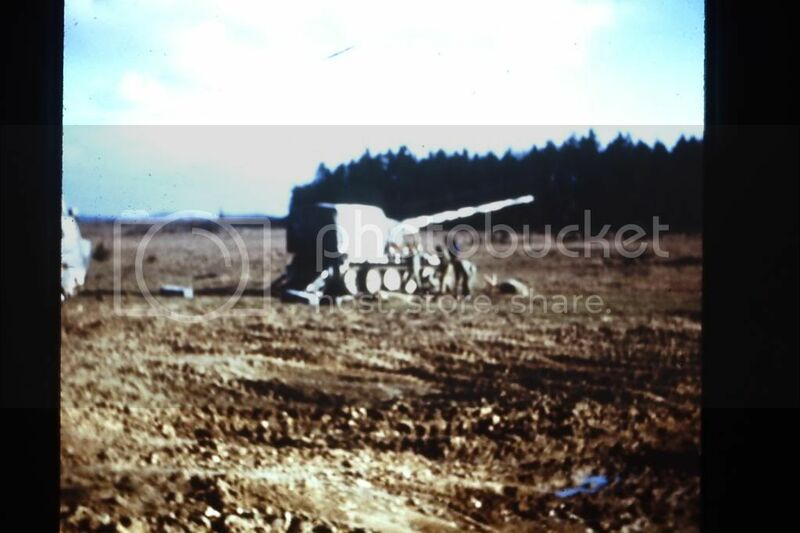 In 1973 I commanded A btry 6th Bn 10 Artillery Bamberg Germany. 4 M 107's in the Btry. Bragging. 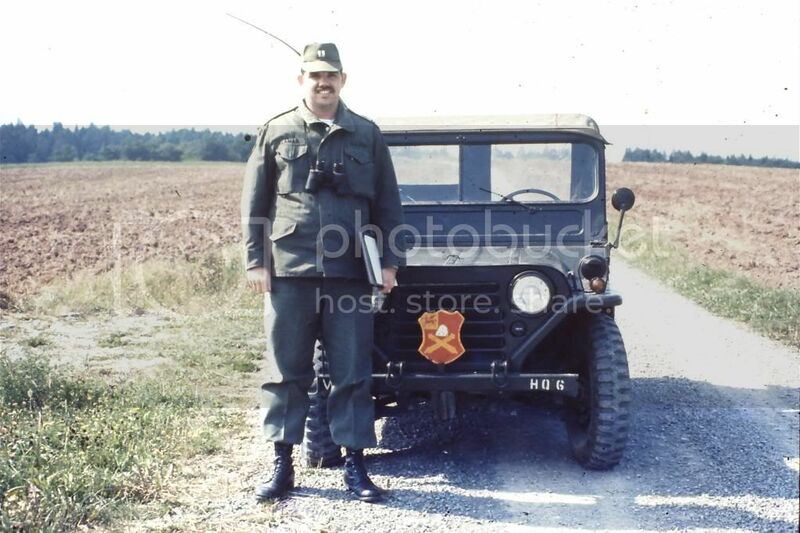 A Btry won the best unit in corps that year. I was hell on maintenance so my stuff was in great condition. 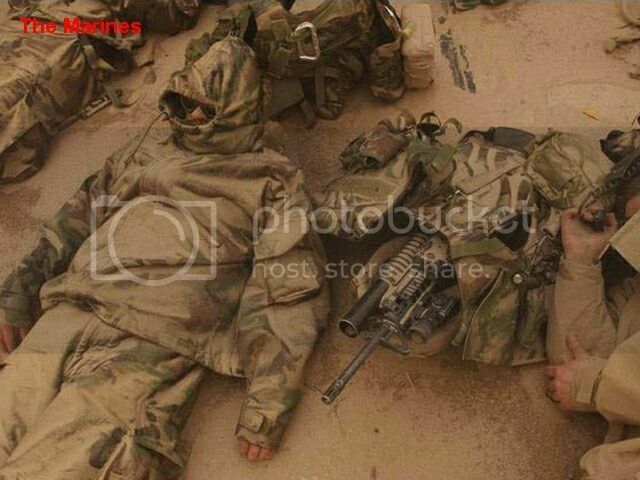 One day a VII Corps Col came down and gave me the 3rd degreee about my guns. My gun chiefs were the best in the world. He checked maint records etc. I wondered what was up. He proceeded to go to Austerlitz , Aachen and Anzio and and painted numbers on them. Defaced my guns. Two days later I, several top NCO's and my 3 guns were en trained and they and I went to Israel to turn them over to and train the Israeli's on the 175.While in Israel Amiens arrived too! 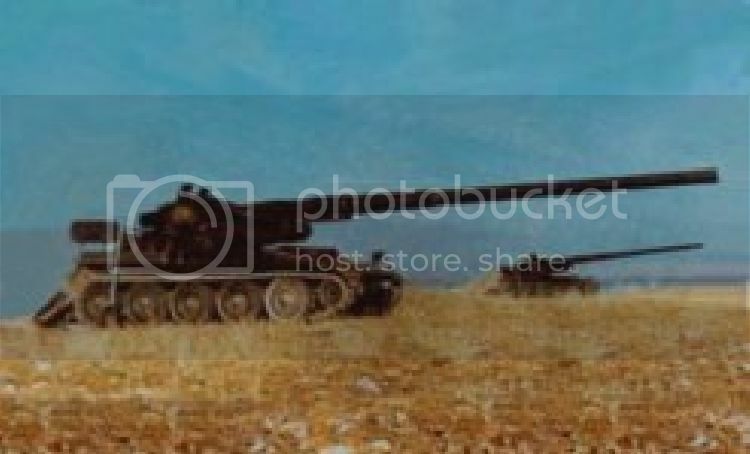 The photo of the 175 firing(1st pic) is Austerlitz in Israeli firing . Went back to Germany and discovered we were now a M 110 unit with the long tube 8 in oops sorry 203 mm How. M 110 is Nuke capable so that meant lots of new stuff to learn. So here are pics of 175s.